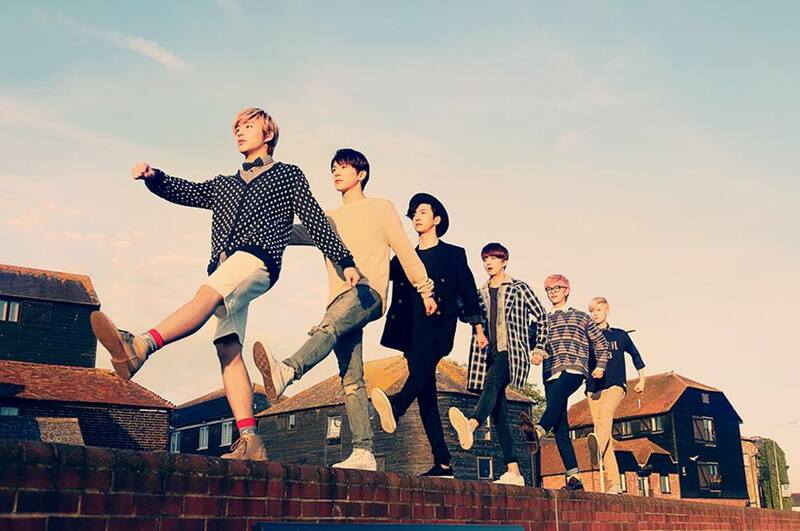 MTV had revealed K-pop act B.A.P as the winner of Best Korea Act at the 2014 MTV EMA, one of the biggest global music events of the year that celebrates the hottest artists from around the world. The 2014 MTV EMA will broadcast live to MTV channels worldwide from the SSE Hydro in Glasgow on Sunday, 9 November at 9PM (CET) | (Monday, 10 November at 4AM (SGT). Voting the nominations for the Worldwide Act category is open from 6PM (SGT), 23 October 2014 (Thursday) and will close at 5:59PM (SGT) on 29 October 2014 (Wednesday). The final list of 10 Worldwide Act nominees will be revealed via mtvema.com on 30 October (Thursday), so do start voting NOW! In addition, fans can vote now for their favourite artistes across all other 2014 MTV EMA categories at mtvema.com. Voting closes on 8 November 2014 at 5:59PM (SGT). The 2014 MTV EMA sponsored by essence, Europe’s No.1 cosmetics brand, will air across MTV’s global network of more than 60 channels reaching nearly 700 million households around the world as well as through syndication. In addition, its convergent programming and content will reach the entire interactive community, via MTV’s more than 200 digital media properties around the world. The 2014 MTV EMA will broadcast on 9th November 2014 (Sunday) at 9:00PM CET | 10th November 2014 (Monday) at 4AM (SGT) from the SSE Hydro in Glasgow. The MTV EMA – one of the biggest global music events of the year – recognizes artists from around the world and across genres, and brings together music fans everywhere for a one-of-a-kind experience in the weeks leading up to and at the show. Bruce Gillmer and Richard Godfrey are Executive Producers for the 2014 MTV EMA. The 2014 MTV EMA marks the first time that the show will be held in Glasgow, Scotland and has received support from Glasgow City Marketing Bureau and EventScotland. Follow @MTVEMA and check #MTVEMA on Twitter and find them on Instagram or Facebook.